After the 12-year rule of Africa's first woman president, Ellen Johnson Sirleaf, a runoff vote brought George Weah to power in Liberia’s first democratic transition in 73 years (Aljazeera, 2017). In his inauguration speech in January 2018, Weah promised to grow the economy, expand the revenue base, and improve the lives of the Liberian people through new institutions and pro-poor public governance (Malawian Watchdog, 2018). In his first few months in office, President Weah has approved a series of projects, including the construction of a military hospital and the revamping of the Doe community in which he was raised. But he has also struggled with economic troubles, lamenting that “our economy is broken, our government is broke, our currency is in freefall, inflation is rising, unemployment is at an unprecedented high and our foreign reserves at an all-time low" (News24, 2018). 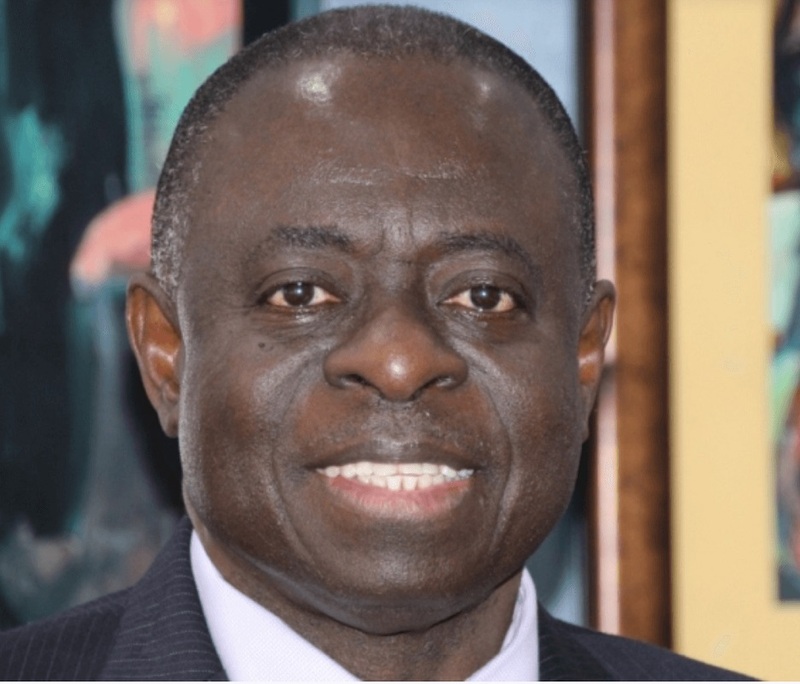 When the exchange rate of the Liberian dollar peaked at an alarming level in June 2018, the Central Bank of Liberia (CBL) intervened to stabilize the economy (Liberia News Agency, 2018) – and promptly, mysteriously, lost containers filled with 16 billion Liberian dollars (about U.S. $100 million) that it had planned to bump into the economy (News24, 2018). 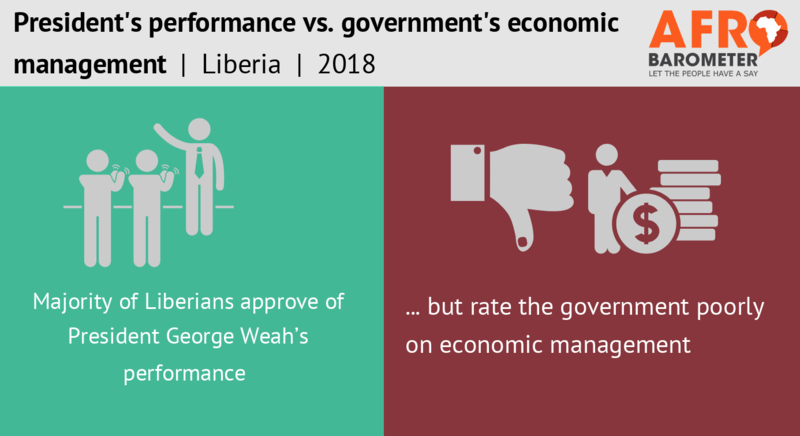 A new Afrobarometer survey shows that a majority of Liberians approve of President Weah’s performance since he assumed office but rate the government poorly on economic management. Citizens give the government a passing grade on providing infrastructure and basic services but failing marks for its economic performance and efforts to address the country’s most important problems.